Imagine having a phone call with your best friend. Then upon hanging up your wife tells you that the friend you just spoke with has been dead for 25 years. How confusing and upsetting would that be? This is how those living with Alzheimer’s feel when corrected. I have experienced this in my family. The impulse is your loved one needs to be corrected, but in truth the sense of reasoning is just not there. They become confused, angry, and embarrassed. When you experience an older adult with memory loss confused or just wrong in their statements gently find a way to just leave the topic. The spring NAPO Organizing Conference in San Diego last week had several workshops to better understand the needs of older adults and those with memory loss. My colleague and friend Margit Novak had an informative program on this subject. Novak shared when moving parents, it is helpful to have the new space arranged as similar as possible in their new surroundings. Other tips include facing older adults when speaking with them and cut out any competition – televisions or other background noises. The best example I heard to understand how Alzheimer’s affects a patient is to imagine a closed fist is actually a brain. As Alzheimer’s progresses, the fingers on the fist are not damaged but actually completely disappear. The short-term memory goes first, but with proper medicines this can be stayed for a long time. Understanding the fear and confusion being experienced by dementia and other related memory loss will be helpful in relating to your friends and loved ones. It will not be easier, but patience and compassion will go a long way in sustaining their quality of life. Does your apartment or condominium fall short on storage? Be creative and find spaces not being used. When the wall is showing in a closet, that is a space to claim. 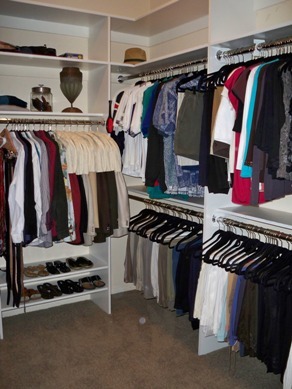 Make room for your Armani by double hanging rods and adding shelves to empty walls. 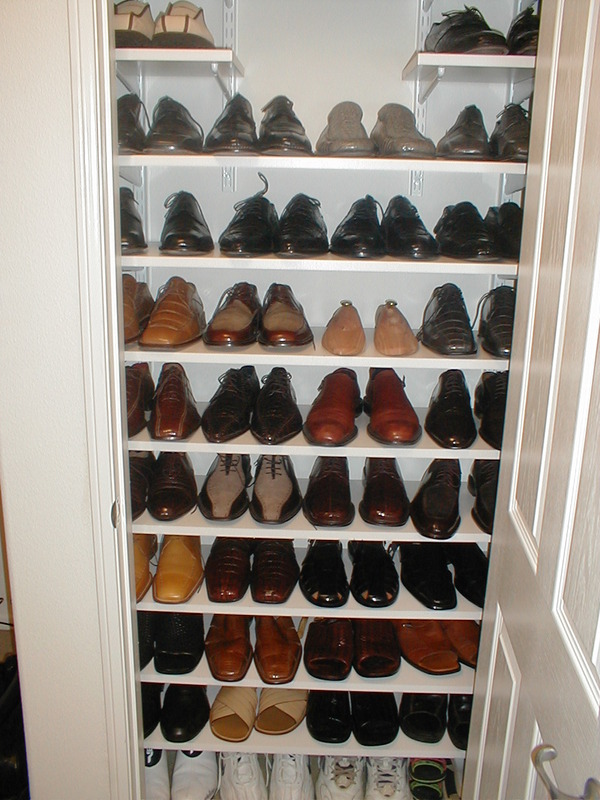 Into room for shoes, shirts, suits and ties. If clothes are important to you, they deserve respect. Make room for ties and they will brighten up your closet. 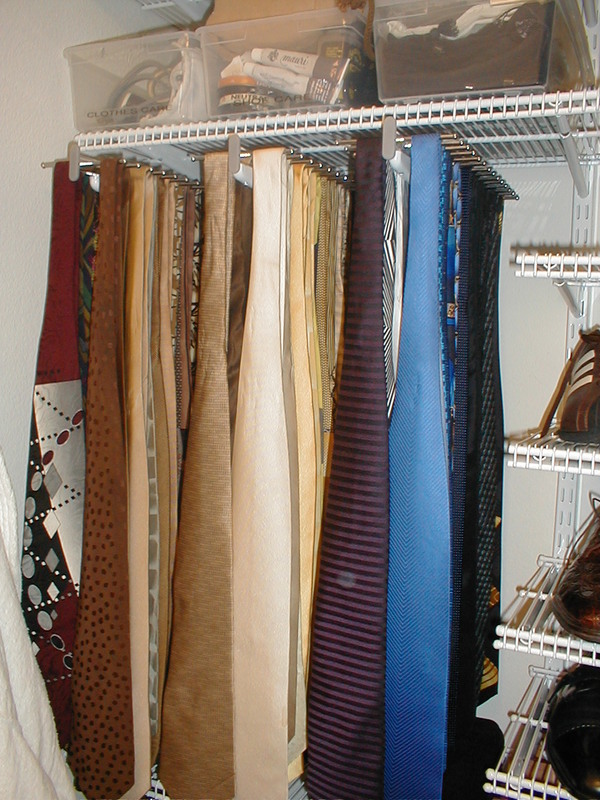 Never double stack ties on racks, they get lost. Pull out systems are so convenient. 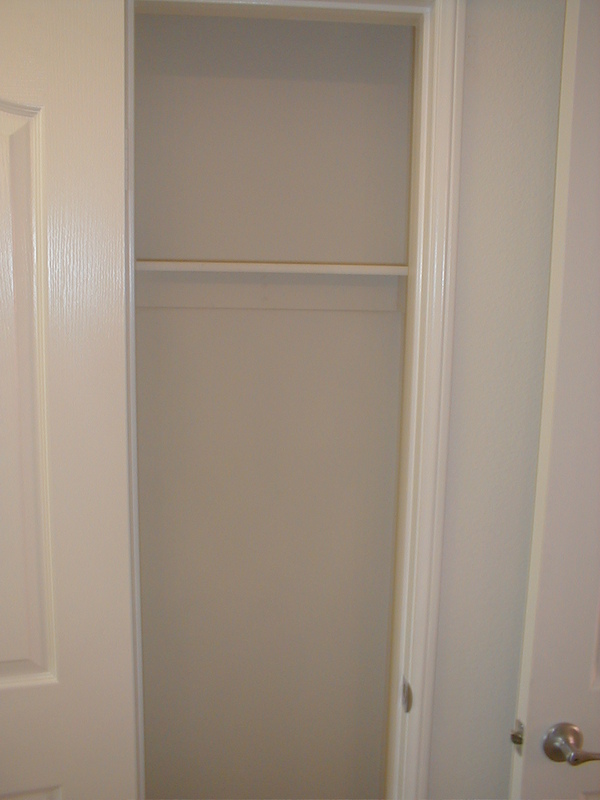 A shallow linen closet could be converted to just the right depth for showcasing your haberdashery. Keep things in your home where they are used. 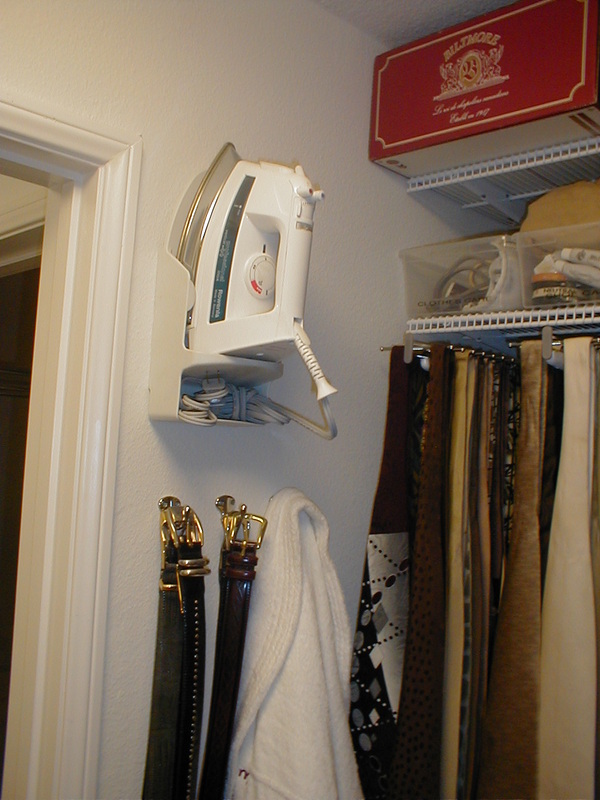 If you press your wardrobe daily, find a home for the iron or steamer in the master closet. And the ironing board can rest behind the closet door. Hooks are easy additions for belts and bath robes. By making good decisions and thinking “outside the box” or “container”, you might be surprised how much room you are missing! If you remember Shady Pines from the Golden Girls the thought of assisted living for a loved one might seem unthinkable. But care for the growing elder population has changed over the years. Now our seniors have the choice of Independent Living, Assisted Living, or Nursing Homes as the need for the extra care arrises. Visit different facilities in your area and see what services are offered as your search begins. You will want to know how and when transportation and if the community serves the area where current doctors are located. Moving from one’s home is traumatic enough without asking parents to also change doctors because the residence does not provide transportation to physicians. 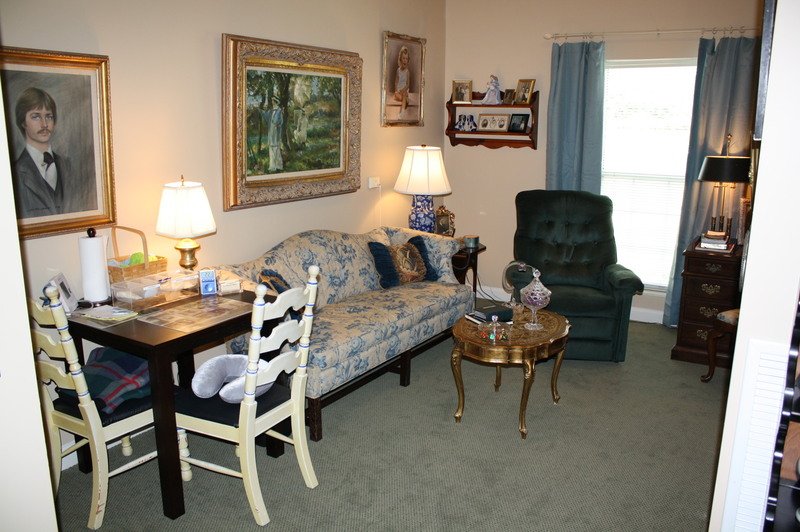 Have lunch in the dining room and meet other residents. This is going to be home and it helps choosing the right location by meeting the neighbors and tasking the food. Decisions will have to be made before the move on what clothes will be needed as closet space is probably much less than at home. 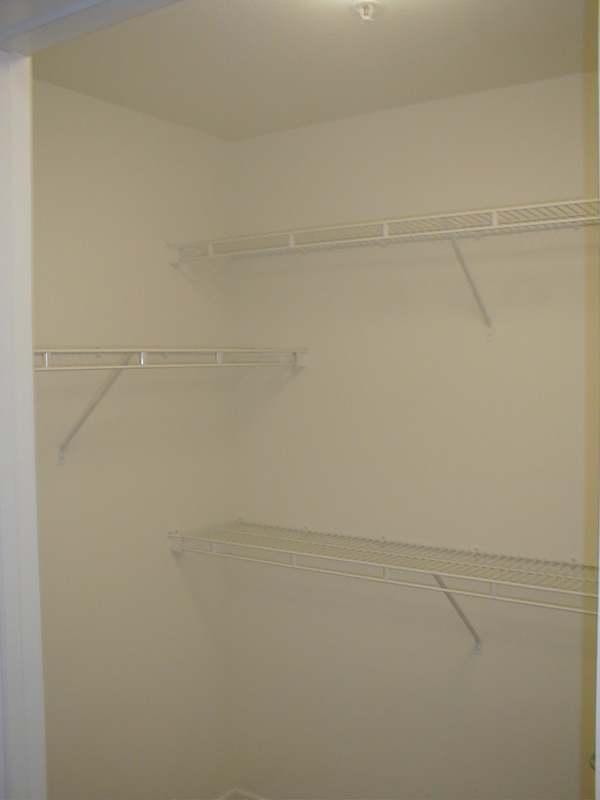 On a recent project we added extra shelving from Home Depot in the walk-in closet. Hooks are great to keep canes and reach grabbers off the floor and convenient. 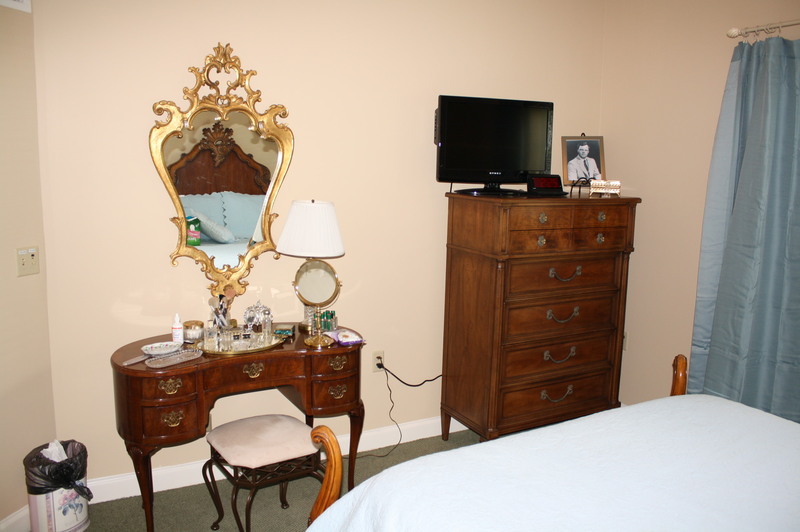 Bring furniture and family heirlooms to the new residence. Adding curtains also provides warmth to interiors. 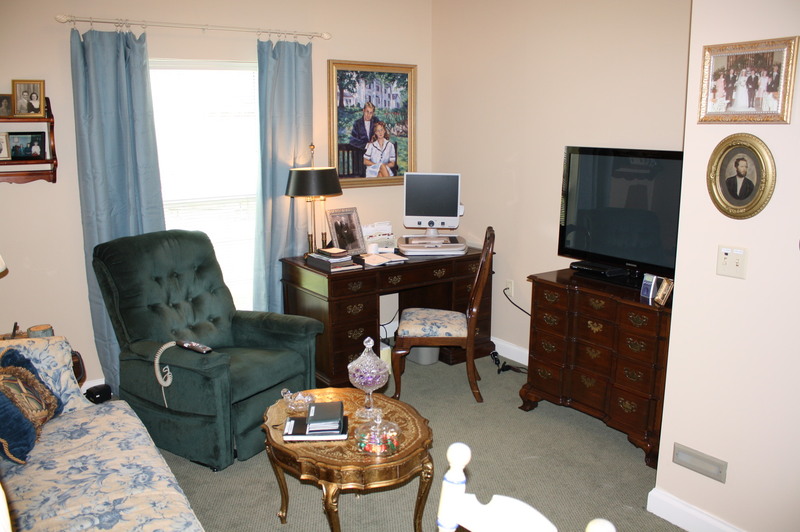 Flat screen televisions gives a larger picture when vision is poor and allows more room in tight spaces. But remember new electronics will mean remotes may operate differently than what the senior is accustomed to working and could be confusing. Plan a outing with a friend or family member for your parent on the day of the move. It is hard enough to leave home for the last time without seeing the movers carrying items out and being around for the chaos of unpacking and setting up the new digs. If at all possible, keep the bedroom as it was in their home. This will go a long way to help from feeling disoriented. Plan on being available for the next few days to show where everything is in the new place. But no matter how much planning is involved, there is going to be an adjustment period. New surrounding, new people, new location…rely on the facility staff to do their job during the first few weeks. While your home may be comfortable and beautiful for your family, can a potential buyer see the house that may become their home? 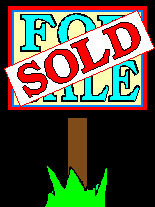 Recently we were called in by John Barrentine to help a family get ready for placing their house on the market. The house was a lovely setting for any family. Not overly cluttered, but lived-in. 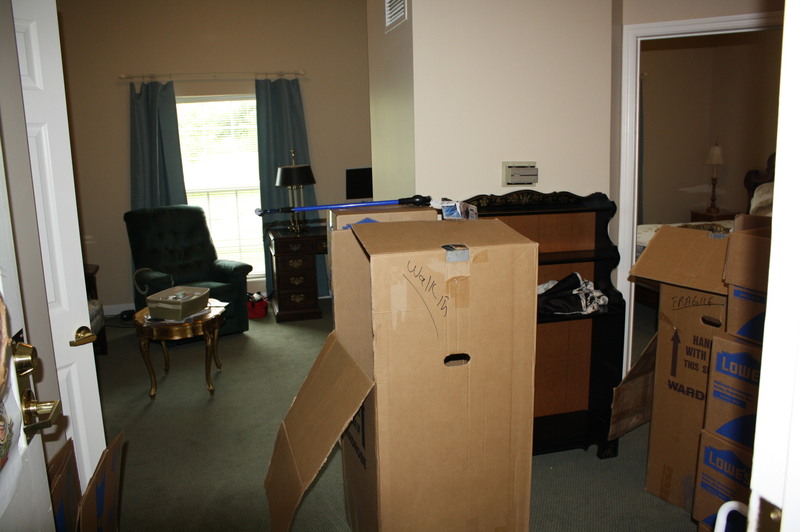 By simply removing a few extra pieces of furniture, the rooms looked much larger. 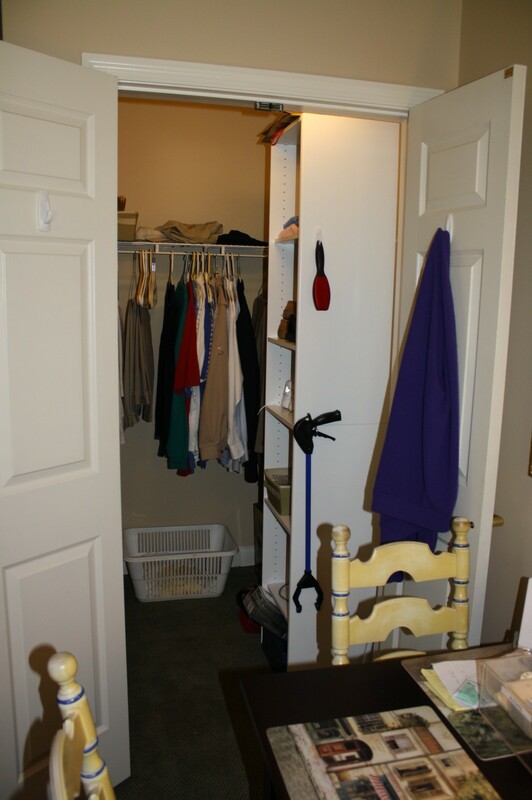 In closets, we reviewed items the family did not need until after the move and more space also quickly appeared. Over-the-door storage units were removed. 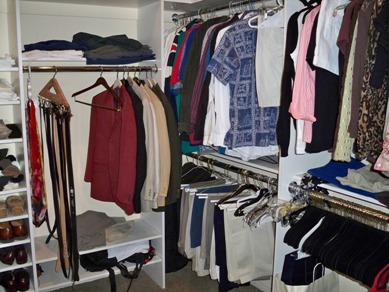 While these items may provide extra storage space, a potential buyer will see these and think the closets are not large enough. Removing all your family photos will allow visitors to have an opportunity to imagine their images on the walls and shelves…thinking “this could be my home”. And don’t forget you are not there during the Open House. Buyers will peep in drawers and cabinets to see if you have enough room. We quickly reorganized all the bath vanities and other cabinets throughout the home. Walk through your home as if you were a stranger and realize even a stack of magazines might be a distraction to others. All the work you do will make the sale quicker, and all that has been packed away for storage, is just that much work already done for moving day. The Grammys have nothing on the Orgies. That’s right – the night before the music industry celebrated in downtown Los Angeles, the 5th annual Los Angeles Organizing Awards, or “Orgies”, were held at the Raleigh Studios in Hollywood. This Red Carpet evening was the climax of Get Organized Month for the Los Angeles chapter of the National Association of Professional Organizers (NAPO-LA). Industry leaders from as far away as Australia were in attendance. Colleagues caught up with each other, made new friends, and celebrated the best products, services, media, authors and people in the professional organizing industry. Kim Coles was the evening host and the program featured Peter Walsh, from The Oprah Winfrey Show, Julie Morgenstern, celebrated author and time management expert, Dorothy Brenninger and Standolyn Robertson, both experts from the new A&E “HOARDERS” hit show, plus many more. Get It Together LA! was a finalist for “Best Closet Design” and “Best Garage Design” this year. Connie suggests “when thinking about refreshing your space, focus on two or three items that will make the most impact…add drama with new paint, a bold graphic rug, or eclectic artwork”. Even rethinking furniture arrangement can make a difference. Add in some new accessories like a statement mirror, or swap accessories you already have within the rooms of your home. Along with beautiful design the style of the road was also represented at the Awards gala. Event car sponsor Joe Clapsaddle, of Hornburg Jaguar, was also at our table. Joe is past chair or the West Hollywood Chamber of Commerce and a very active community leader. Hornburg sponsored a drawing for a Weekend in Hollywood give away featuring the use of a 2010 Jaguar XF Supercharged, which was also parked on the Red Carpet as the evenings guests received superstar treatment on January 30. Luxury roadsters, sophisticated design, and skillful organizing all merged at the Los Angeles Organizing Awards. Professional Organizers and their friends enjoyed celebrating a year of clutter clearing work. If you missed it, plan on coming next year. 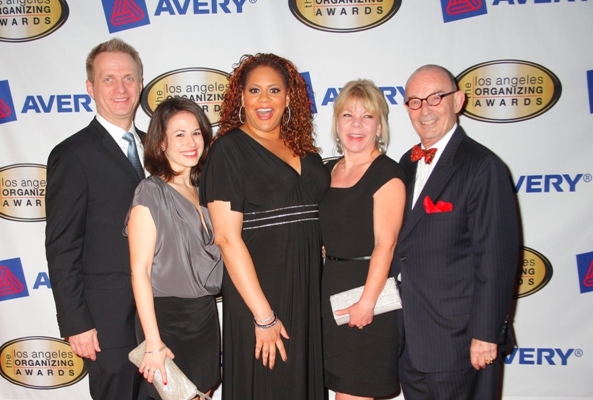 We had a great time and wish to congratulate all of the 2010 award winners. 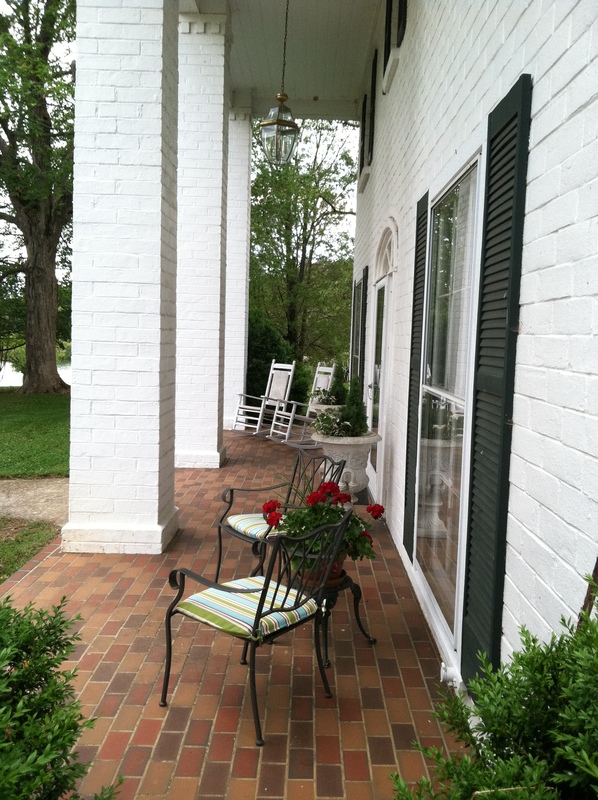 In two days, two organizers gave this vacation home new life. 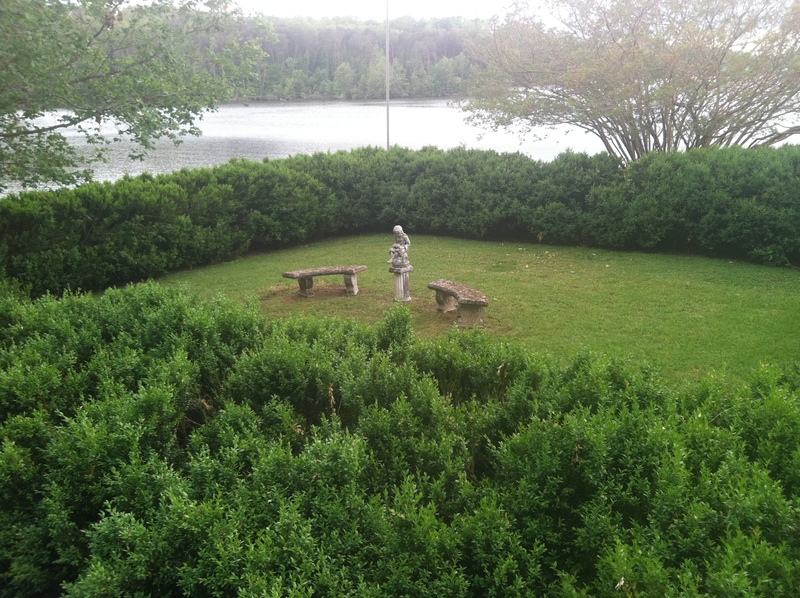 On a recent project we performed a 24 hour organizing blitz through a four bedroom vacation retreat. 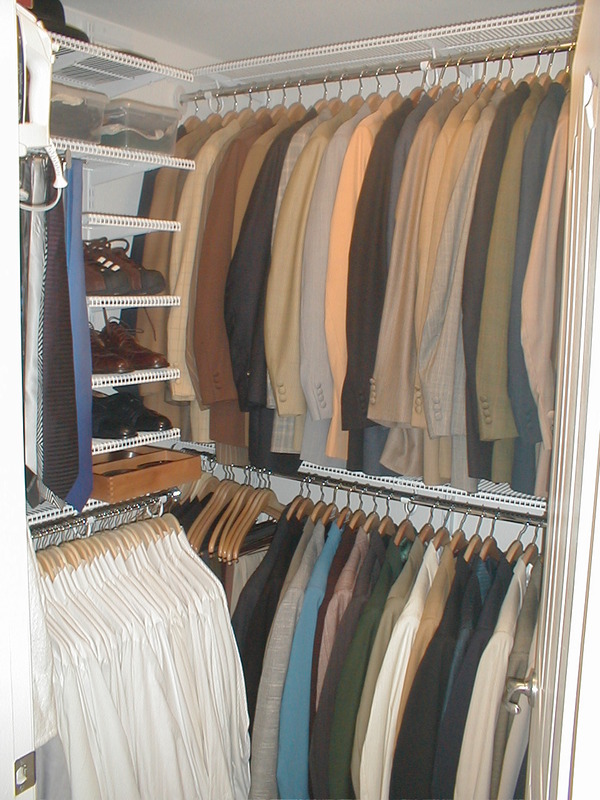 Clothes in the master closet were sorted, hung on uniform hangers, and shoulder covers were added to coats. This protects the shoulders from dust while making it easy to see the garments. 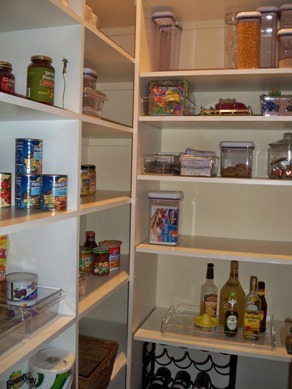 In the pantry, the room was emptied and we started from scratch. Checking dates and discarding items no longer used. 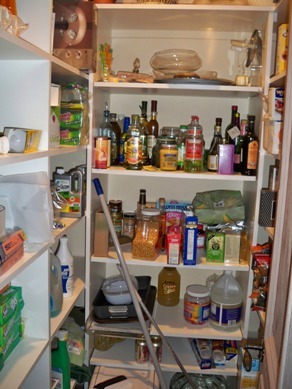 Cleaning supplies were moved to the garage making more room for food storage. Clear air tight containers dressed up the space while helping to keep foods fresh. 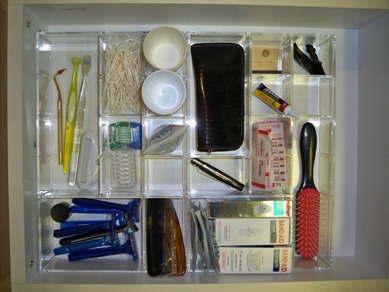 Guest suite baths were enhanced with acrylic drawer inserts. Travel items were stocked giving a welcoming treat for visitors to enjoy. 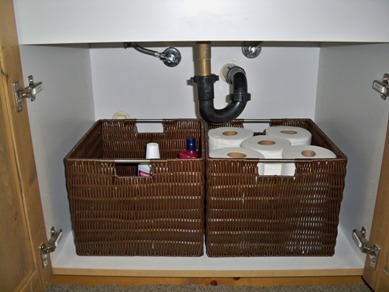 Wicker type container were added under the vanities for paper supplies. On your next vacation or weekend get away, think of the extra time you will have when your home has everything in place.